The Eastern Suburbs Cricket Club welcomes enquiries from prospective new players to the club at all levels. The Club fielded no fewer than 24 teams this season. We especially invite approaches from senior players and representative cricketers, either already playing in the Wellington area or players from outside the district. Perhaps you are transferring to Wellington for work reason or perhaps you are interested in looking for a new environment to develop your cricketing career. Who knows, we may be able to come to a mutually agreeable arrangement! The club currently boasts players of the cabibre of Jeetan Patel, Lance Dry, Jimad Khan, Jeremy Dean, Ben Orton, Jamie Gibson, Charlie Thurston, Peter Connell, Michael Bracewell, Lauchie Johns, Luke Georgeson - all players with experience at either first class cricket level, international test cricket or one dayers, national one-day cricket level. The club has excellent facilities at its headquarters at Kilbirnie Park near the airport and adjacent to the suburbs of Kilbirnie, Hataitai, Newtown, Miramar, Seatoun, Island Bay and Lyall Bay. The club has a strong administration, a well organised social programme and is in very good financial shape. 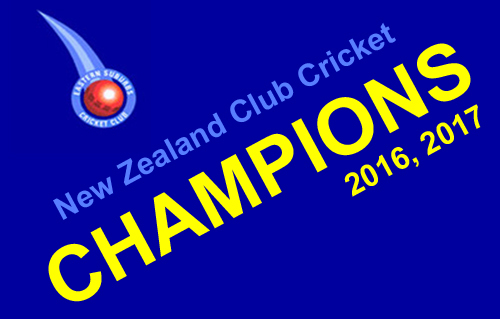 Feel free to make an enquiry to Gordon Dry, Club Manager at 04 475 9856 or 021 817 767 or email gordondry@xtra.co.nz.